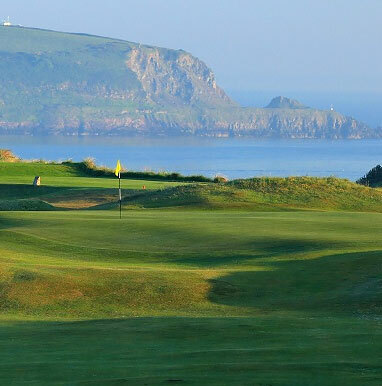 www.atlanticlinksgolftour.com (the site) is a trading name of Golf Tee Time Service Ltd (“we” and “us”) of Tavistock Town Council Chambers, Drake Road, Tavistock, Devon, PL19 0AU. 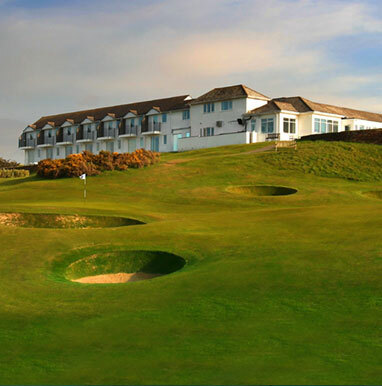 Atlantic Links Golf Tour acts as an agent on behalf of a partnership of the Golf Clubs listed above. 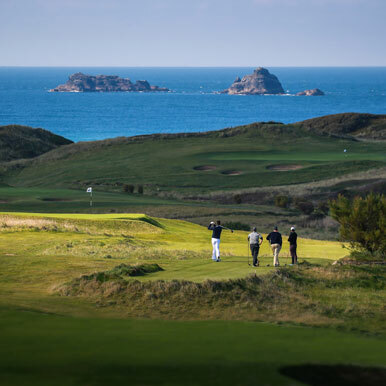 The purpose of the partnership is to promote play and stay golf packages in the South West of England in association with accredited accommodation providers. We endeavour to ensure the accuracy of all the information on the website (www.atlanticlinksgolftour.com), printed media, email newsletter and quotes. Nonetheless, changes and errors can occasionally occur. We cannot accept responsibility for any errors or omissions. We reserve the right to make changes to and correct errors in advertised prices and other details at any time before your break is confirmed. Whilst the courses at all of the clubs are all maintained to a high standard, their actual playing condition may vary from time to time due to essential works or adverse weather conditions. Trolley and buggy bans can occur although this is unlikely on these courses; this decision is always made by the course on the day. If you are unable to play golf during your holiday due to course closure we will endeavour to obtain a refund or green fee voucher for the golf element of the break.